Investment advice offered through Bayntree Wealth Advisors, LLC, a registered investment adviser. Insurance services offered separately through Bayntree Planning Group, LLC. © 2019 Bayntree Wealth Advisors. All rights reserved. Sign up for a free assessment with a Bayntree financial planner today! Submit the form below or call us directly at 888.255.3200. 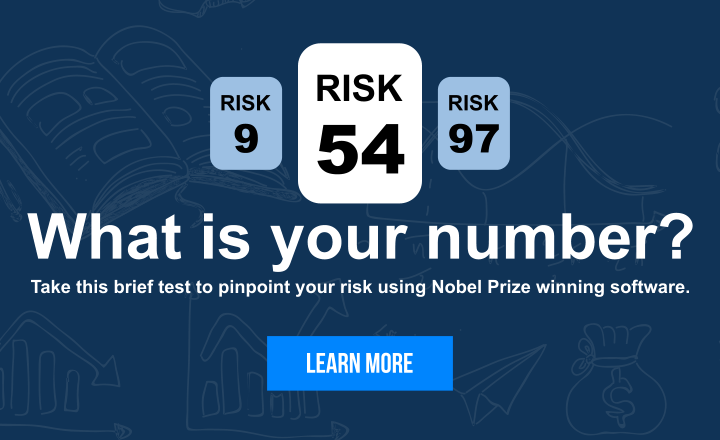 Find out what your risk number is today! Submit the form below or call us directly at 888.255.3200. Bayntree Wealth Advisors is dedicated to helping you reach your financial goals. Ask us your financial, income or investment questions.